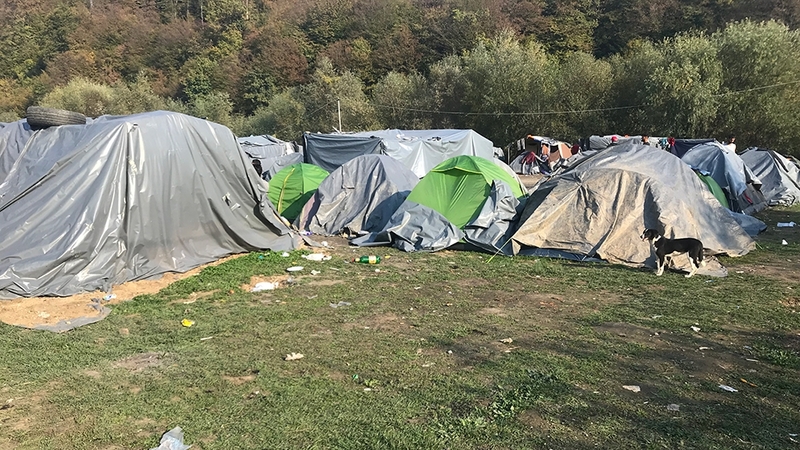 Velika Kladusa, Bosnia – Broken phones and broken bones: these are the risks refugees are running in Bosnia as they attempt to cross over the border into Croatia, the EU’s newest member state. In a warehouse near the town of Velika Kladusa, close to the Croatian border, most of the 200 people living here are trying to play “the game”, a term many use for the attempt to reach Europe. It is a game with high stakes and risks as a group of Iranian men living here well know. They spread out their phones in a line; the screens have all been smashed. One man winces as he pushes himself up to lift up his shirt. “Holy s***,” says Arash, one of the older Iranians who was not with them the night before and is seeing the injuries for the first time. “They put them in the car one by one and were beating them really hard. They used sticks to beat them. They also kicked and punched them,” Arash says, translating. Croatia’s Interior Ministry has dismissed allegations of police brutality. “We also regularly see patients with injuries varying from soft tissue injuries to sometimes fractures which are allegedly inflicted by Croatian border forces. These injuries are consistent with exposure to force on the specific body part and it is therefore possible that these wounds are inflicted as testified by our patients,” says Julian Koeberer, a humanitarian affairs officer with MSF. “It’s because we are like dogs, that’s what they think,” says Dalir, a Pakistani. Most here keep playing “the game” even though they keep losing. “Three times we were pushed back by police, they beat us and broke our mobiles and took a little bit of money,” says Hussein who is also from Pakistan. The bruises and the beatings will not deter them though, they say they will try again “maybe tomorrow”. 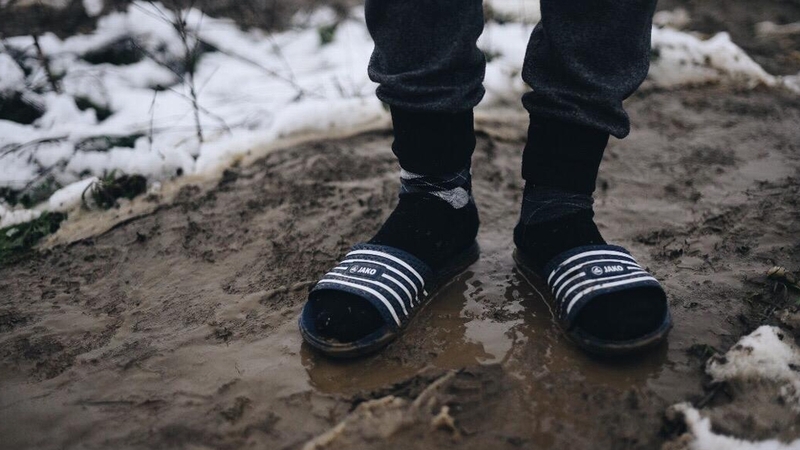 “Living conditions for most migrants in Bosnia remain horrific,” says MSF’s Koeberer, “most patients coming to our mobile clinic suffer from skin diseases caused by poor hygiene conditions and from respiratory infections due to cold weather and are unable to recover while remaining outside exposed to harsh weather. “It’s zero degrees now, you have to rely on others to distribute food. As you can imagine, it’s not good for your mental health,” says Marc who works with No Name Kitchen, an organisation which provides showers for those living in the field in Velika Kladusa. 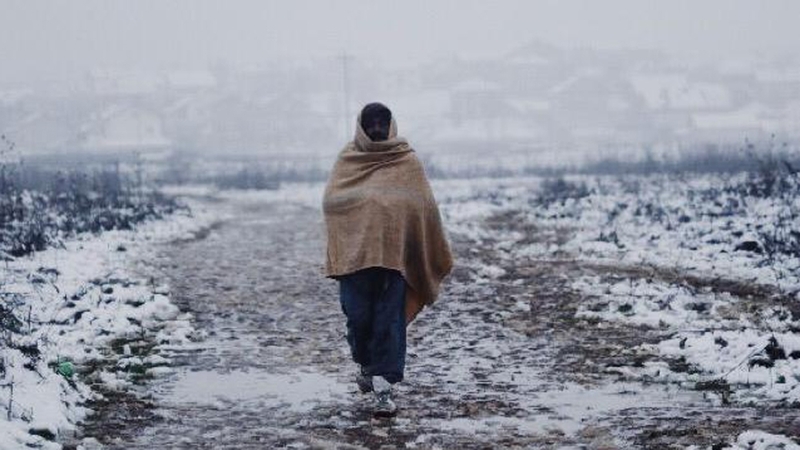 “The Bosnian people are good … but the camp conditions are very bad,” says Ali from Pakistan. “I will always try to cross again,” he says. Next articleIs It Time for the Detroit Lions to Give Up on Matthew Stafford?